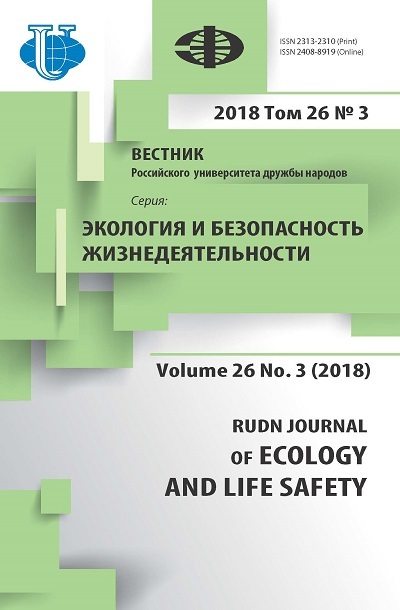 Authors: Glebov V.V., Soshnikov E.A., Sidelnikova N.Y., Danacheva M.N., Ryazantceva M.A., Nazarov V.A., Mihailichenko K.Y., Chizhov A.Y. In article comparative research a state of the schoolboys health living and trained in different social and ecological conditions of a capital megacity, city around Moscow and village scales is resulted. 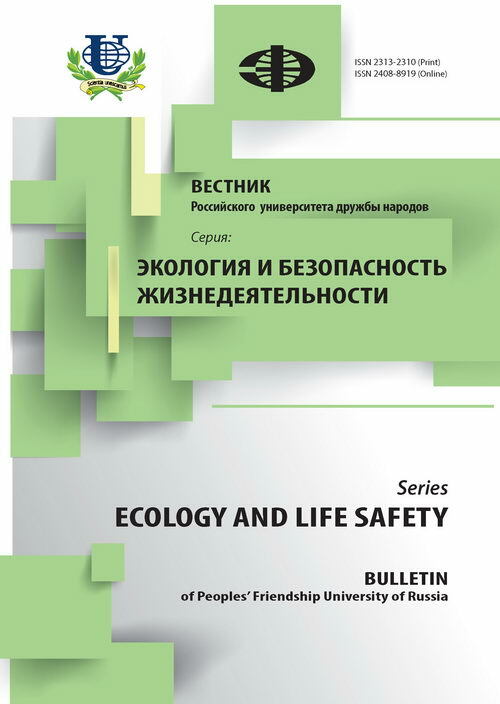 The description of ecological conditions of some areas of a capital megacity, a city situated near Moscow and village of the Kaluga region is given. The data on level and in frequency of occurrence of diseases among schoolboys of different age groups of conditions of a city and village is cited. On the basis of the received results different groups on level of adaptation and levels of psychosomatic health are revealed. health, schoolboys, ecology, a megacity, village, adaptation.